The incident took place yesterday night when the journalist, identified as Murad Patel, was returning home in Khandala of Satara district. 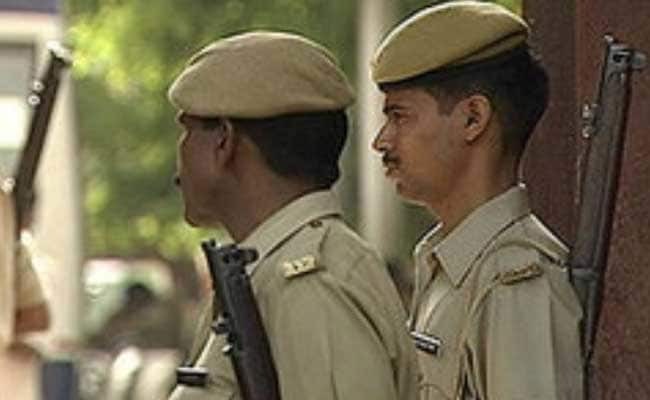 A journalist working with a vernacular newspaper was injured in an attack by unidentified persons in Maharashtra's Satara district, a senior police official said on Friday. The incident took place yesterday night when the journalist, identified as Murad Patel, was returning home in Khandala of Satara district, around 250 km from Mumbai, the official said. The journalist was attacked with stones and was injured on his head, Satara Superintendent of Police Tejaswi Satpute told news agency PTI. According to the police, Mr Patel is undergoing treatment at a local hospital and his condition was said to be stable.